Wild Carrot Farm is a small, diversified, horse powered farm in Brattleboro, Vermont. We raise over 180 varieties of vegetables, flowers, and mushrooms, as well as pigs, chickens, turkeys and draft horses. 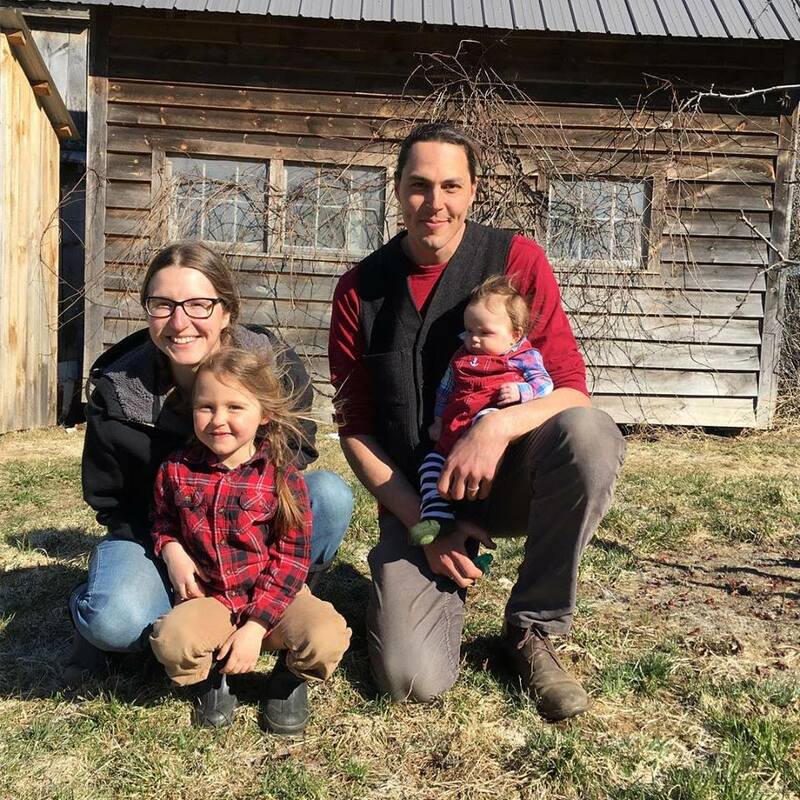 As a community supported agriculture (CSA) farm we work to involve our customers in the farm experience while offering the freshest, most delicious food possible. As farmers, we believe that nothing is more important than sustaining the long-term health of our earth. By growing food in a diverse environment using organic principles, and selling all of our food within our community, we are working to create a positive impact in our ecosystem. We'd love to grow your food this year!